Hailed by The New York Times as "a superlative accompanist", Brazilian pianist Marcelo Amaral has gained a reputation as a sought-after accompanist of singers and instrumentalists alike. Winner of the Pianist Prize at the 2009 International Robert Schumann Song Competition, he has performed with numerous internationally renowned artists including Janina Baechle, Olaf Bär, Juliane Banse, Daniel Behle, John Chest, Layla Claire, Ronan Collett, Sarah Connolly, Roxana Constantinescu, Melanie Diener, Veronika Eberle, Manuel Fischer-Dieskau, Soile Isokoski, Michaela Kaune, Jochen Kupfer, Sophie Marilley, Íride Martínez, Nils Mönkemeyer, Christoph Pohl, Christoph Pregardien, Daniel Röhn, Edicson Ruiz, Tobias Scharfenberger, Birgid Steinberger, Roman Trekel, Michael Volle, Matthias Winckhler and the Alfama Quartet. His collaboration with soprano Carolina Ullrich has led to both a song album for GENUIN Records in 2012 entitled Emoción, as well as a critically acclaimed tour of the United States which included appearances at New York City’s Merkin Hall and the Kennedy Center in Washington D.C. Recent debuts at the Wigmore Hall in London, the Musée d’Orsay in Paris, and the Schubertiade in Schwarzenberg were highly praised and several of his collaborations have been broadcast on the BBC, Bayerischer Rundfunk, Deutschland Radio Kultur, WDR/Arte, and Radio France. He has appeared at numerous festivals including Montpellier Festival, Mozarteum Sommerakademie, Schleswig-Holstein Festival, Europäisches Musikfest, International Art Song Festival, Ravinia Festival, Tuscan Sun Festival, Festival de Marvão and Oxford Lieder Festival, among others. A graduate of both the Cleveland Institute of Music and Indiana University, he has worked together with and received guidance from such eminent artists as Elly Ameling, Dietrich Fischer-Dieskau, Rudolf Jansen, Malcolm Martineau, Olga Radosavljevich, Andras Schiff, Peter Schreier and Roger Vignoles. In addition, he studied German Lied Interpretation with renowned pianist Helmut Deutsch at the Hochschule für Musik und Theater München. 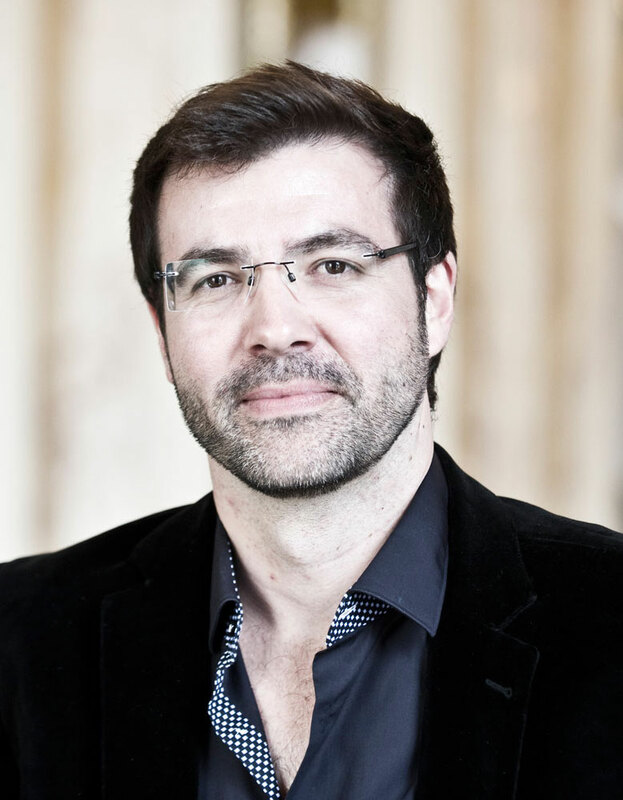 A passionate teacher of song interpretation, Marcelo was invited to teach at the Master Class Series at the Internationale Hugo Wolf Akademie in Stuttgart, where he is on the artistic advisory board. Since 2014 he has been Professor for German Lieder and Song interpretation at the Hochschule für Musik Nürnberg.